Roger Wilson is a former professional rugby union player with over 350 professional games throughout his 15-year career. Having played for Ulster, the Northampton Saints, and Ireland, he was called to represent both the prestigious Barbarian and World XV teams in 2014, before retiring from professional sports in 2017 as Ulster’s player with the highest number of appearances ever. 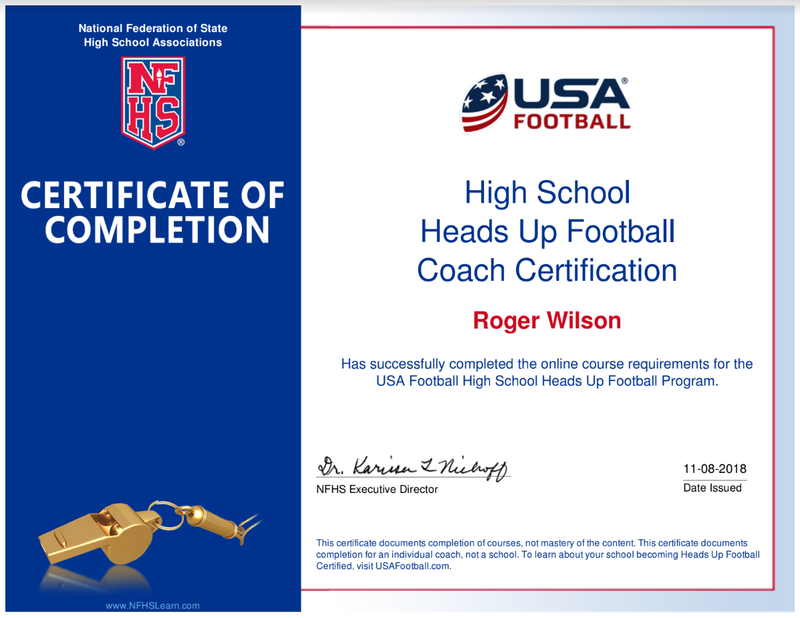 Aside from sports, Roger has traveled to more than 30 countries around the world and holds a BSc and a Masters. Along with his wife and two young children, he now resides in Dallas, Texas, where he runs his business – Tackle Smart Sports. ROGER WILSON IS A FORMER IRELAND, ULSTER AND NORTHAMPTON SAINTS PROFESSIONAL RUGBY PLAYER NOW ENJOYING LIFE IN TEXAS. After signing his first professional contract with Ulster in August 2002, Roger went on to win the Player of the Season award in his breakthrough year, and again in 2008. Whilst helping the team secure several awards and honors during this period, he also went on to represent the Ireland national team. 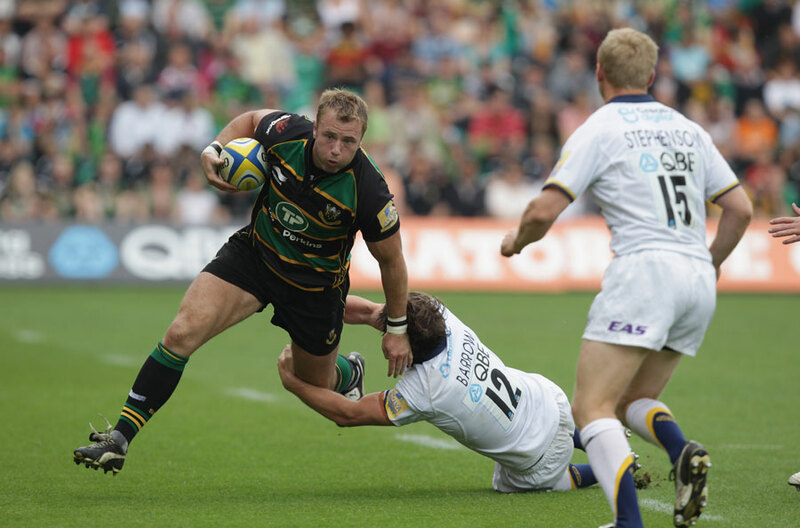 Making the switch to play for the Northampton Saints in June 2008, Roger would represent the team 117 times over the course of his four-year tenure, all while helping them win various competitions. In June 2012, Roger had the opportunity to re-sign with Ulster to complete his career where it began, reaching a total of 221 appearances for them. He had the honor of being called to play for the prestigious Barbarians and the World XV in 2014. By 2017, Roger decided it was time to retire from professional sports, leaving Ulster as the player with the highest number of appearances ever, and with over 350 professional games to his name throughout his 15-year career. 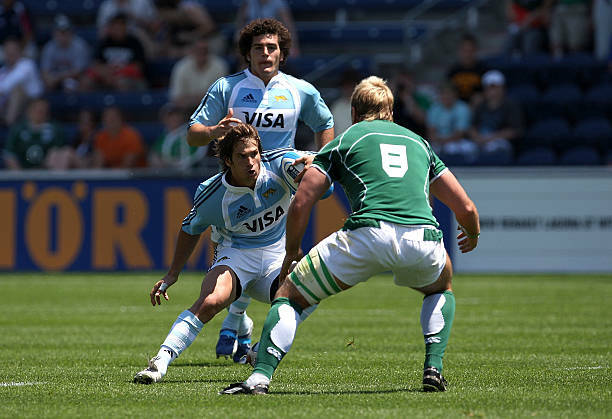 In the early years of his rugby career, Roger initially dedicated himself to part-time studies at Queen’s University Belfast, where he received his 2:1 BSc Degree in May 2008. 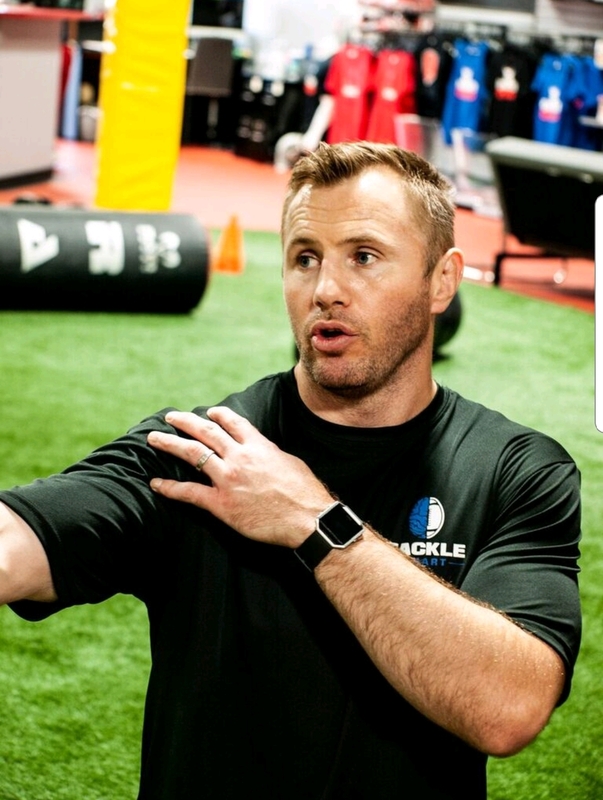 Roger then returned to school a few years later while balancing work, coaching, and family, and in June 2018, he graduated with a first-class Master’s in Performance Science from Setanta College. In addition to his university education, Roger is also a IRFU Level 3 Certified Coach, and he became a full head coach of the league champion Instonians Rugby Football Club in June 2017. He has also made his first steps into the business world by launching his own venture, Edge Rugby Management, along with two other business partners. 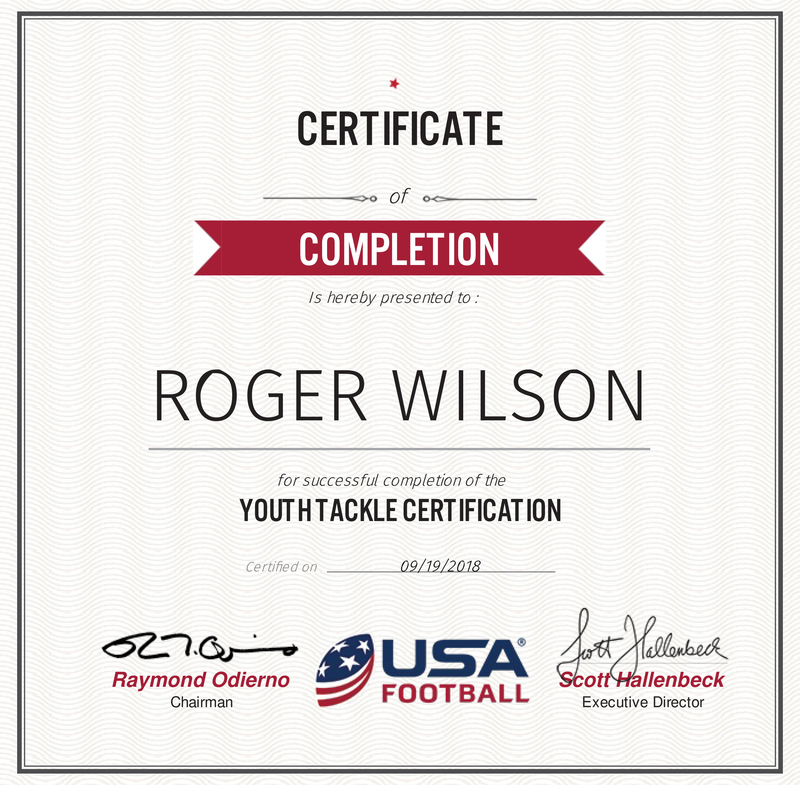 Currently, Roger acts as co-founder and consultant for the company, which is a boutique rugby agency aimed at serving clients’ needs, including contract negotiation, commercial endorsements, mentoring, and off-field player development. 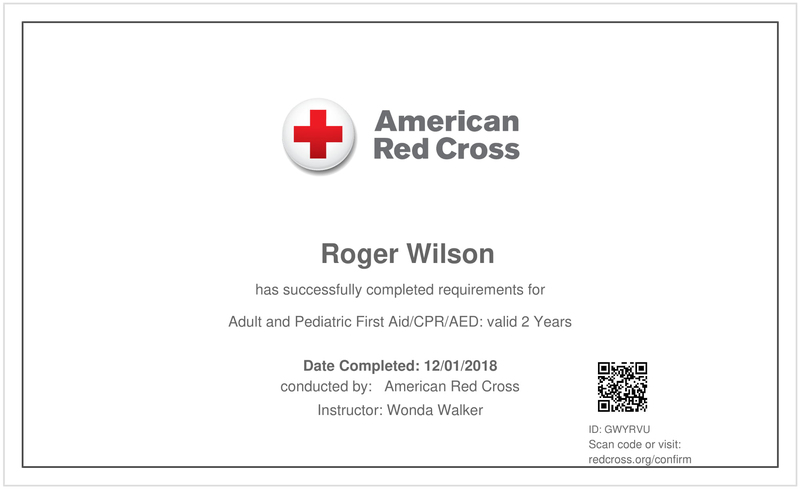 Beyond his professional sports work and business ventures, Roger maintains an active personal life. He continues to work with a wide range of coaches and athletes, and has traveled to more than 30 countries around the world over the course of his professional career. Along with his wife, Nathalia, and his two young children, Nico and Chloe, Roger permanently moved overseas to Texas in May of 2018.